business machines from BOSS NOVUS . . . . . . the professional’s choice! As well as computer consumables we offer a complete solution and can supply you with hardware and peripherals. 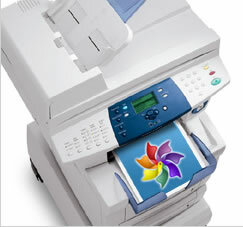 So whether you need a PC, laptop or simply a new printer or fax machine we are able to help. We provide all the information you need to make your decision, and then you decide whether the purchase is right for you. And in addition to providing information on the initial cost of a machine we can advise you of the costing on the consumable so you are fully aware of the ongoing running expenses.